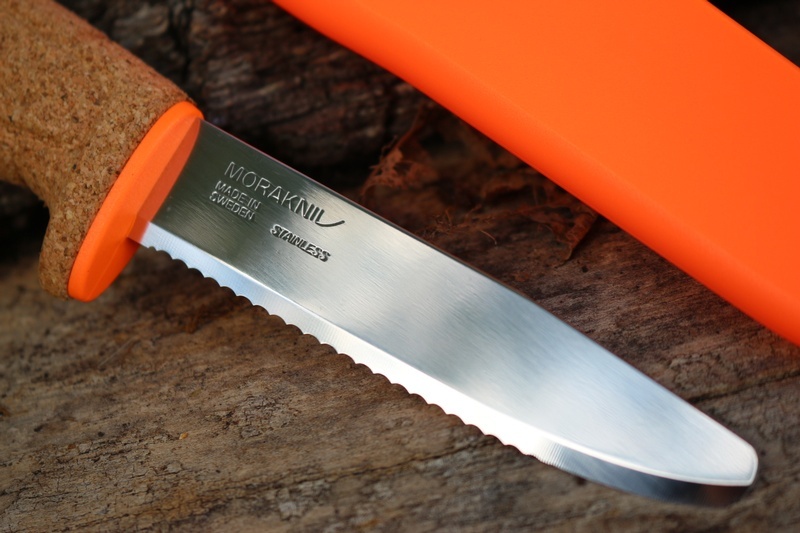 Brand new from Mora this is a stainless (12C27) serrated knife is designed especially for use near water. 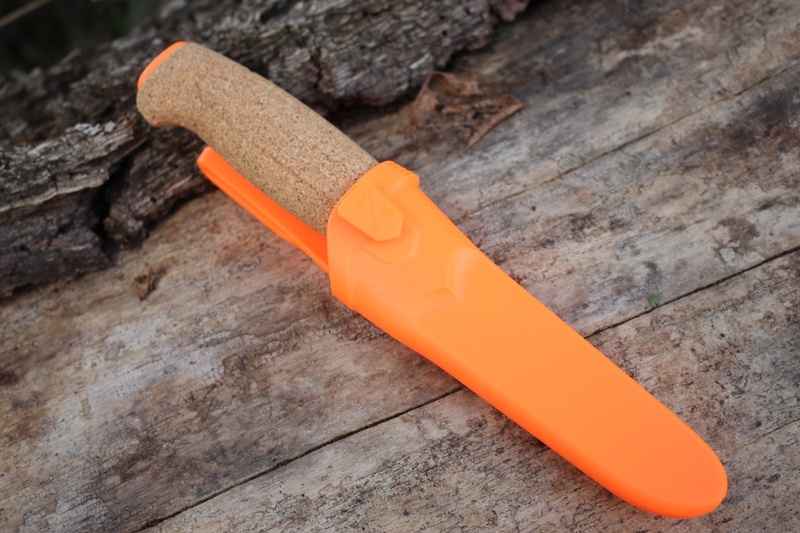 The Cork handle allows the knife to float if dropped and the orange flashes help with location. 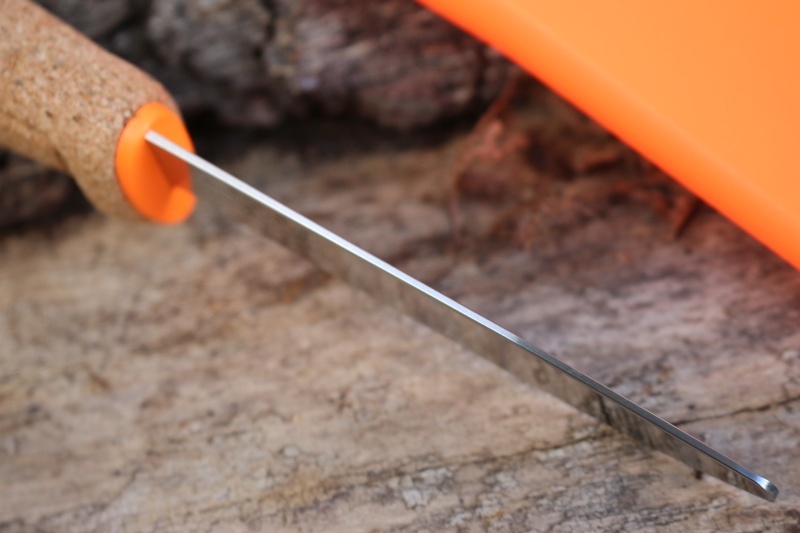 The serrated blade is made especially for cutting ropes and nylon fibres. Purchase through PayPal by using the "Add To Cart" button above or use the form below to order the Mora Floating Knife . 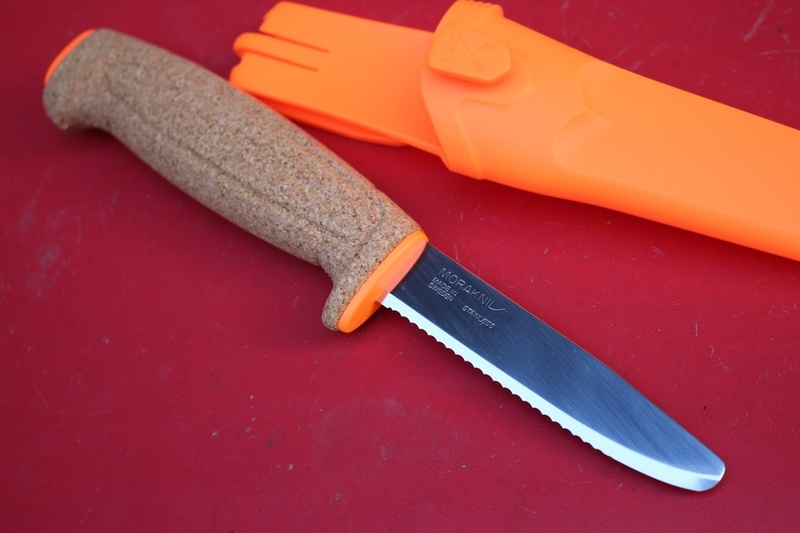 Feel free to contact us if you have any questions about the Mora Floating Knife .